Maori is decided to surprise you to celebrate its 10th anniversary with great fanfare. 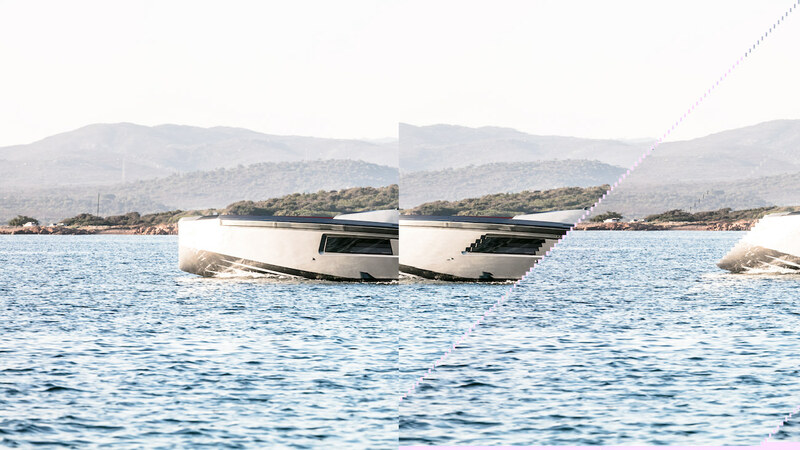 For this first decade the builder has imagined a 16m-long yacht able to transport you everywhere during the day or at night and that will suit all your needs! 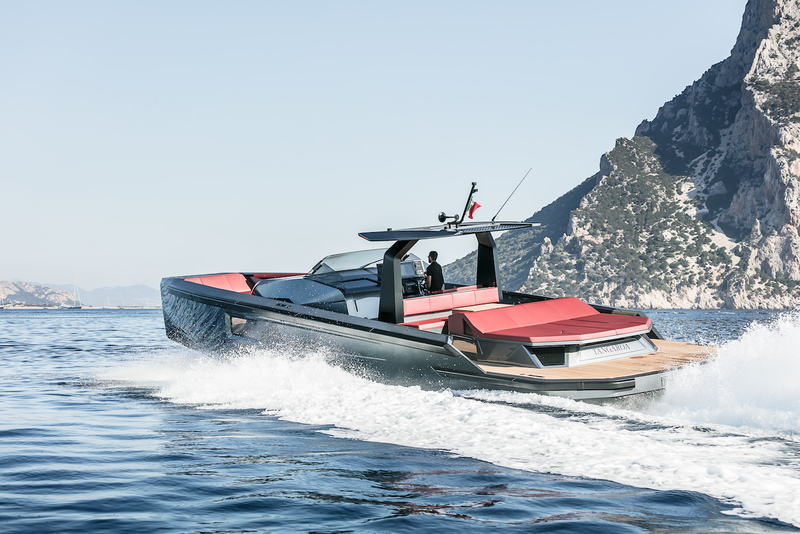 The builder has called a world-renowned designer to imagine the style of the new Maori Yacht 54: the famous Marco Ciampa who knew how to bring the yacht a modern and elegant look. 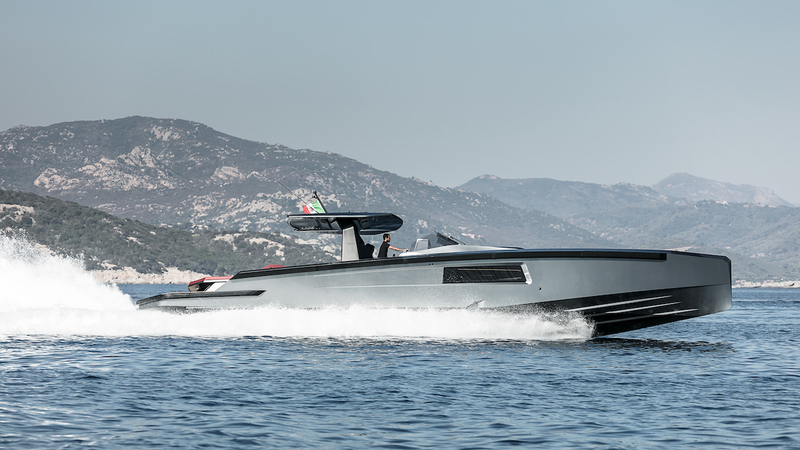 Built to seat 16 guests, the yacht also appears to be extremely clever. 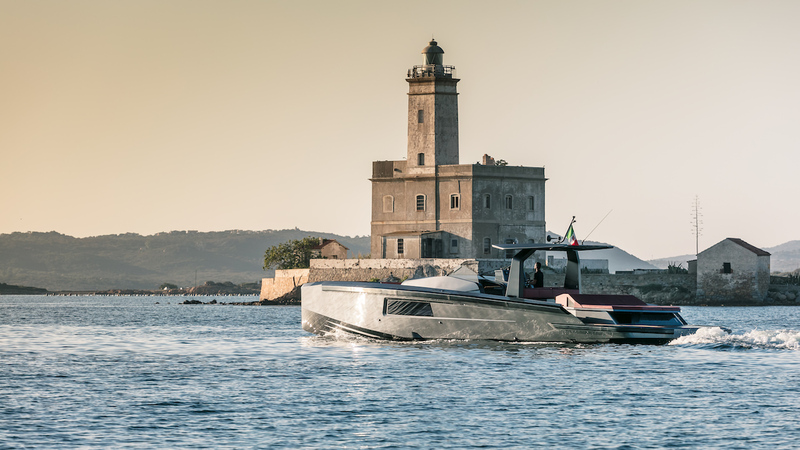 Perfect for all day trips on your favourite seas, it allows all the guests to enjoy the sun and communicate easily with all the others thanks to a large open space and comfortable sofas. 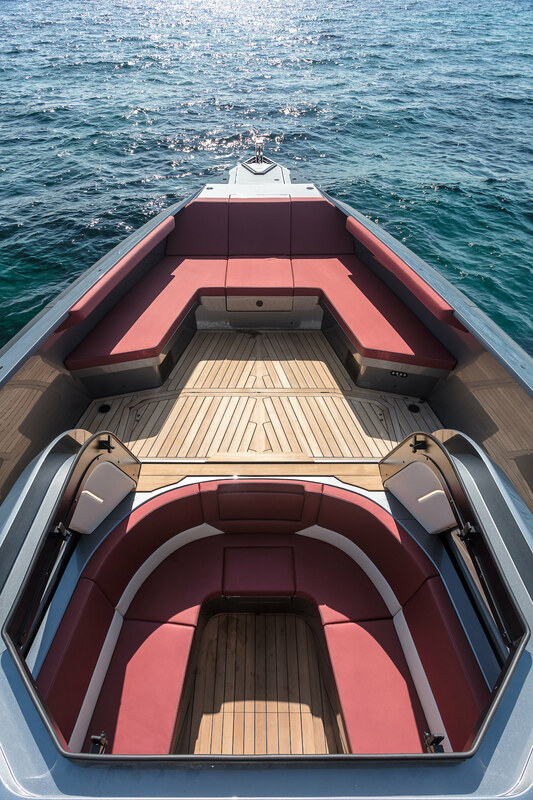 With a low transom the Maori Yacht 54 is perfectly adapted to diving stops or water sports escapes. 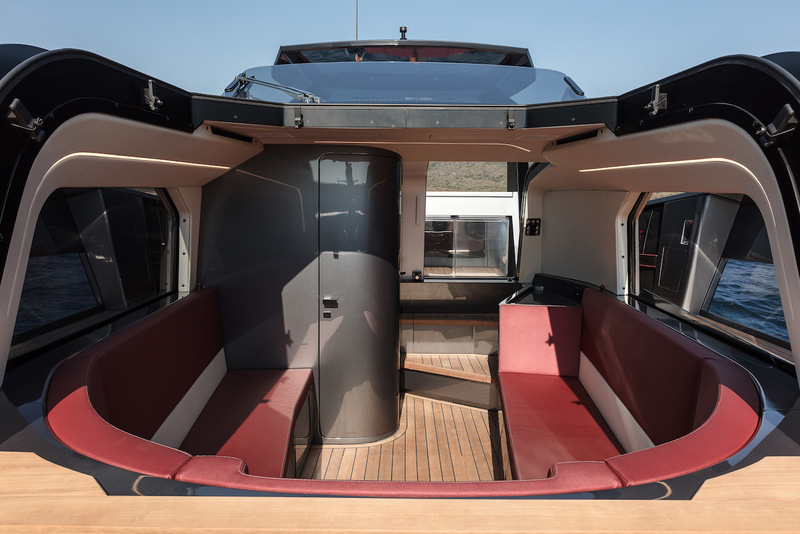 With its large open space Maori Yacht 54 is also equipped with a kitchenette protected by a hardtop so whatever the weather conditions are your ride will never be cancelled. Moreover Maori Yacht 54 is also equipped with stunning equipment that will protect you from the rain. 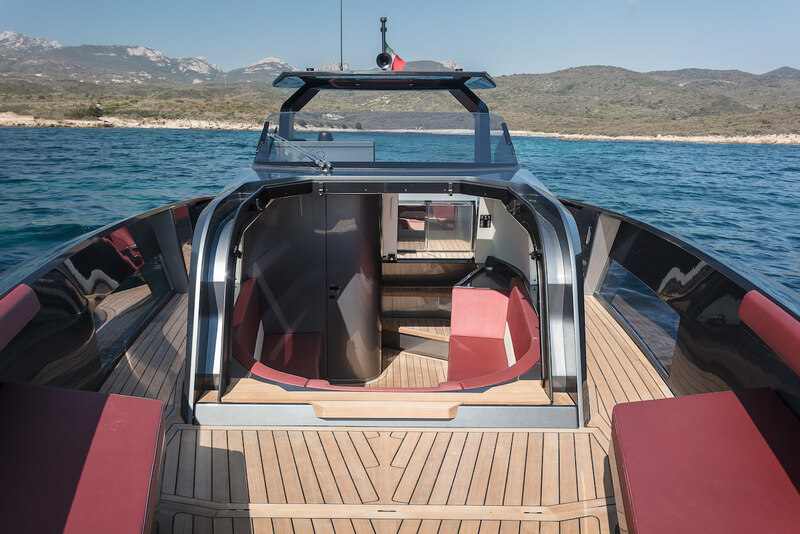 Because the big innovation on Maori Yacht 54 is doubtfully its open-top that looks like the one on convertible cars and that protects passengers from the rain. Would you like to spend more time on the sea? There again no problem because Maori Yacht 54’s sofas can be turned into berths and with the convertible top the sundeck is now a true cabin. 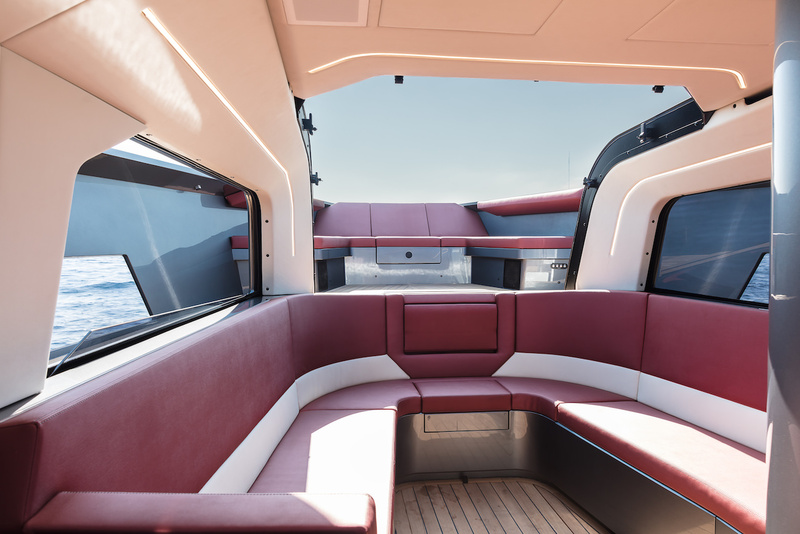 Sundeck, saloon, cabin…three rooms in one on the same boat all connected with the outside thanks to cleverly placed windows on the hard top. So whatever your type of excursion Maori Yacht 54 will adapt to all envies and will ensure you memorable journeys whatever the situation! 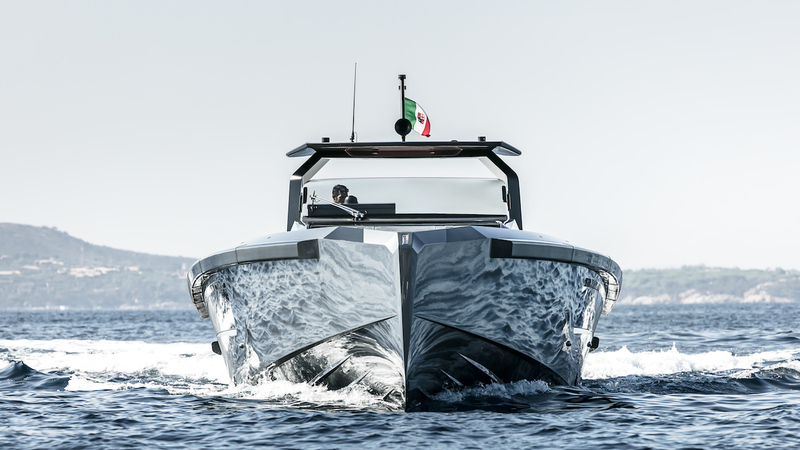 Share the post "Maori Yacht 54: you’ll be surprised by this Italian yacht’s cleverness and style"